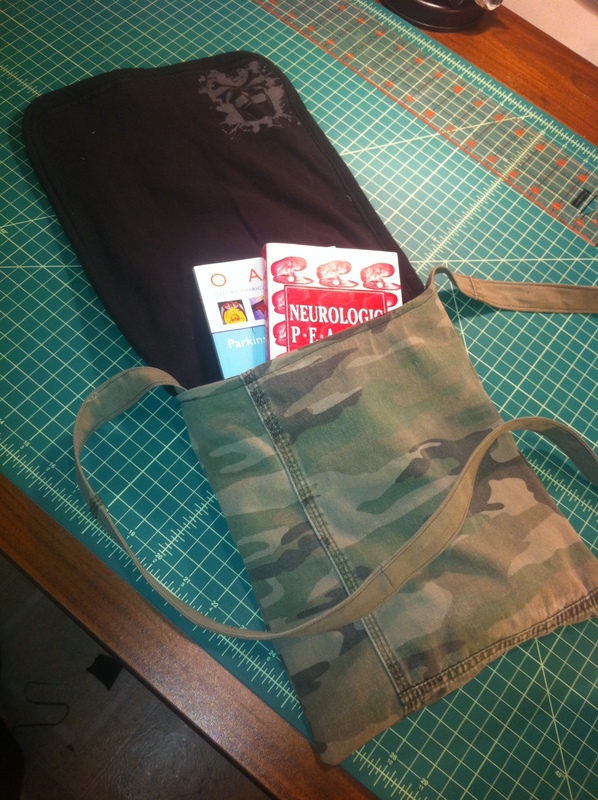 Sew Into Recycling | Sew Giddy!! 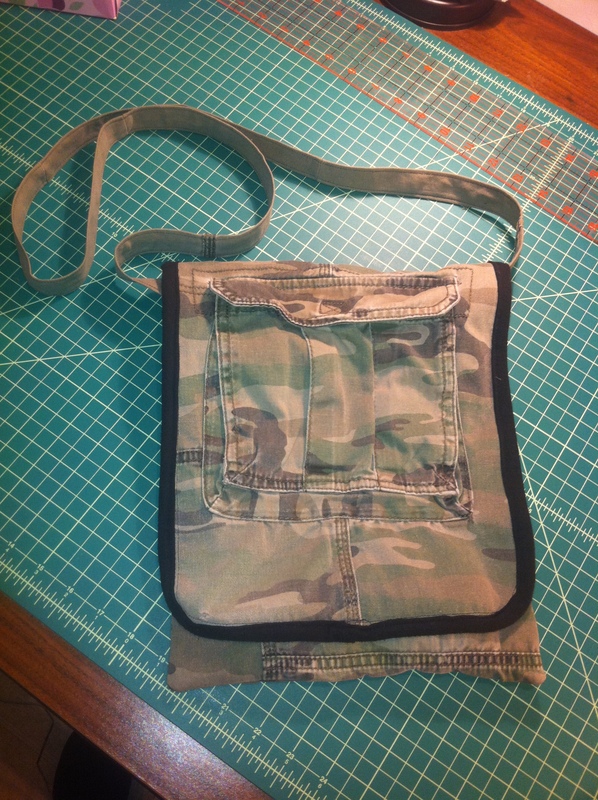 I started out sewing by making bags and purses out of military uniforms! 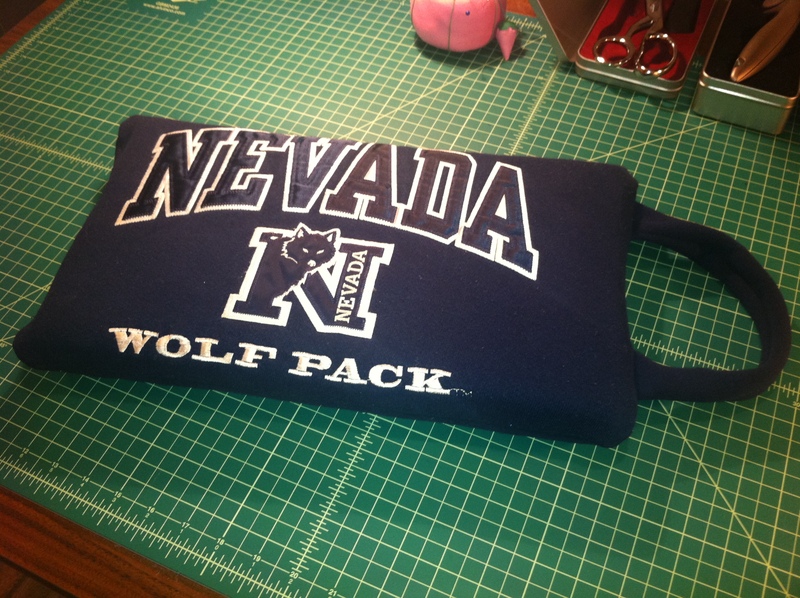 I love up-cycling!